In some applications it is an advantage to have a non contact measurement. When combining both Radar and Water level transmitter, they provide a revolutionary approach to open channel and sewer flow monitoring. 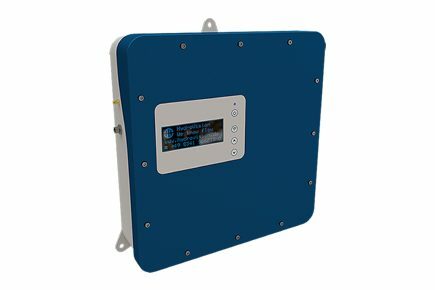 Combined are pulse wave radar velocity sensing technology with ultrasonic pulse echo level sensing to measure open channel flows.